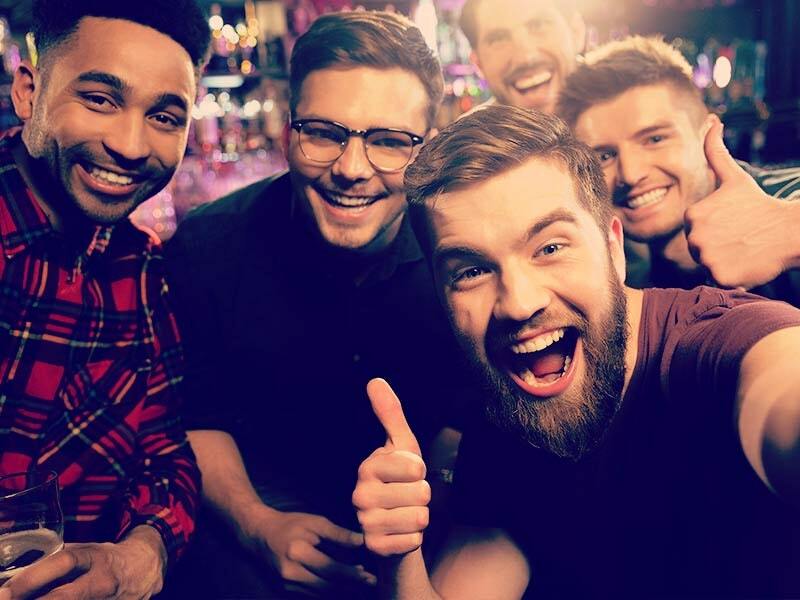 Stag parties jetting off abroad this year are unlikely to be planning much sleep during their weekend away, so it might make sense to opt for a lower-grade hotel. According to online travel agent On the Beach, UK tourists across the board are beginning to adopt tactics such as this as they seek to cut down on holiday costs during the recession. A survey of over 1,500 holidaymakers revealed that more than a third will be downgrading their level of accommodation this year, with many also looking to reduce spending on expensive activities and excursions. Chief executive of On the Beach Simon Cooper said: "It's great to see consumers are taking a sensible approach to holidays, spending what they can afford and carefully managing their budgets." 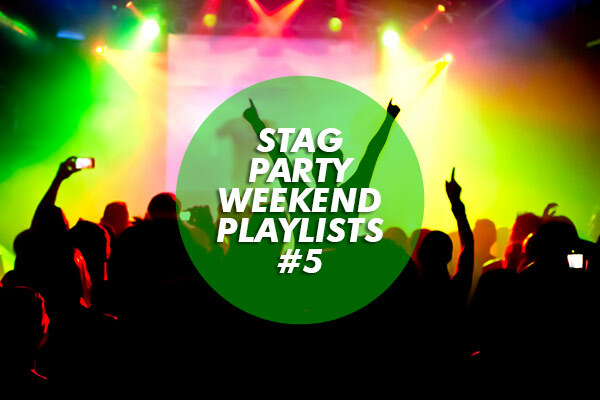 Those looking for a cheap weekend away this year might opt to visit traditional stag do locations such as the Czech Republic and Bulgaria. According to Abta - The Travel Association, countries across central and eastern Europe offer the most favourable exchange rates for British tourists, as well as plenty of worthwhile bars and attractions.